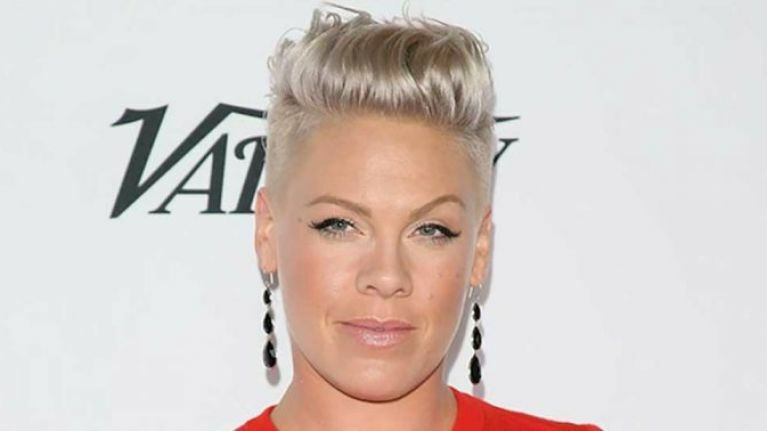 The Grammy music awards took place over the weekend and though singer Pink was nominated she left at the end of the night empty handed. Or so she thought. Little did she know that the best award of all was waiting for her at home. The mother of two posted this photo to social media and it's just too sweet. The Just Give Me A Reason singer wrote the caption 'Thanks Kids, my favorite kind of award' alongside the photo. Pink just missed out on winning the award which went to Ariana Grande instead but I think at the end of the day she got the best prize of all. 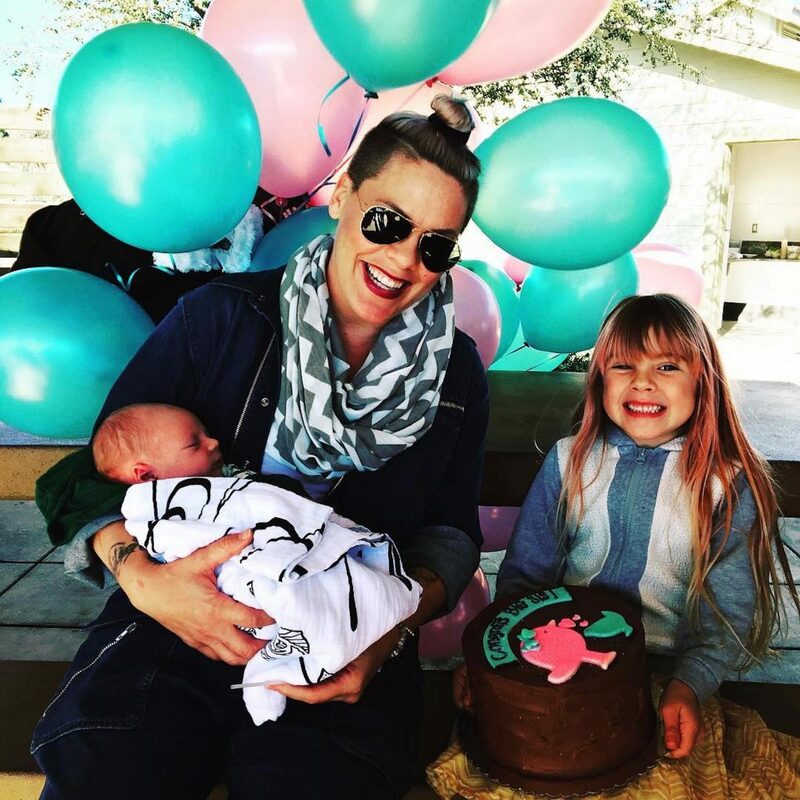 The singer has two children Willow Sage and Jameson Moon with her husband Carey Hart whom she married in 2006.